As you may already know, MongoDB is currently experiencing tremendous growth, having recently had their IPO. However, many Mongo users quickly realize one challenge. One of the most common concerns regarding transitions to MongoDB is how one can proceed to setup reporting for database program. Since MongoDB became a popular database for developers, enterprises have been able to leverage it to improve development times. But because of the high volumes of data sets, reporting is still a challenge for some. Enterprises and high growth companies know they need analytics from MongoDB data, but how do they get there? Today, we'll be touching on how to setup MongoDB reporting so that your team can better access your data. MongoDB users don't have to feel stuck anymore when it comes to converting MongoDB data to analytics. 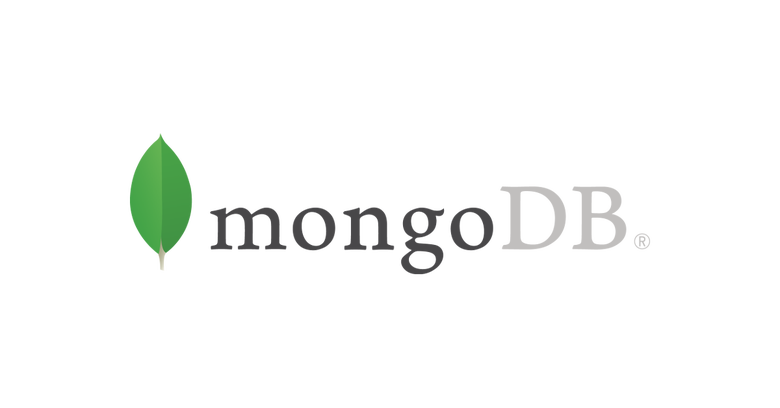 MongoDB data can be moved into SQL friendly databases or reporting tools that allow for quicker exporting and querying. For instance, Kloudio is a self-reporting platform that doesn't require SQL knowledge to build reports and sync data to Excel or Google Sheets. What this means for MongoDB users is that the setup between MongoDB and Kloudio only needs to be done once and MongoDB data will be synced to their preferred destination on schedule. It's bi-directional syncing where you can both move data from MongoDB to your database, and quickly build SQL queries and reports. Better yet, Kloudio's visual query builder allows non-technical users to create powerful reports from MySQL data. Don't worry - data experts and IT teams can still use SQL. Now you might be wondering, why can't we simply setup reporting directly from MongoDB. After all, isn't it more efficient to process data directly from the source? Reporting directly from MongoDB is adding to its current workload and could potentially slow down the speed to which it currently runs. It could expose confidential data because you're allowing access to MongoDB to report on select datasets. When poor queries are made to run in MongoDB, it could generate other unforeseen issues with your database's regular workload and performance. So all in all, it's not recommended to report directly against MongoDB. We're not just saying this because we can help you connect and report on MongoDB data. If you consider it further, you'll find that reporting directly means you won't be able to leverage SQL to build reports or support team members that don't have technical backgrounds. After decades, we still believe SQL is the go-to solution. This will become evident once you begin working with datasets from different sources and across teams. The purpose of setting up MongoDB reporting is to maximize the number of queries your team makes in record time. Meaning queries are being sent to an SQL reporting platform, Excel, Google Sheets or another destination of your choosing. MongoDB in itself can be complex to use for non-technical teams but that shouldn't stop them from leveraging this data for decision making. Select a reporting platform that's more user-friendly to enable this data processing. Excel and Google Sheets at their core is the most easy and simplistic place to start. Lastly, we want to build reports, not only fast, but ones that get used. 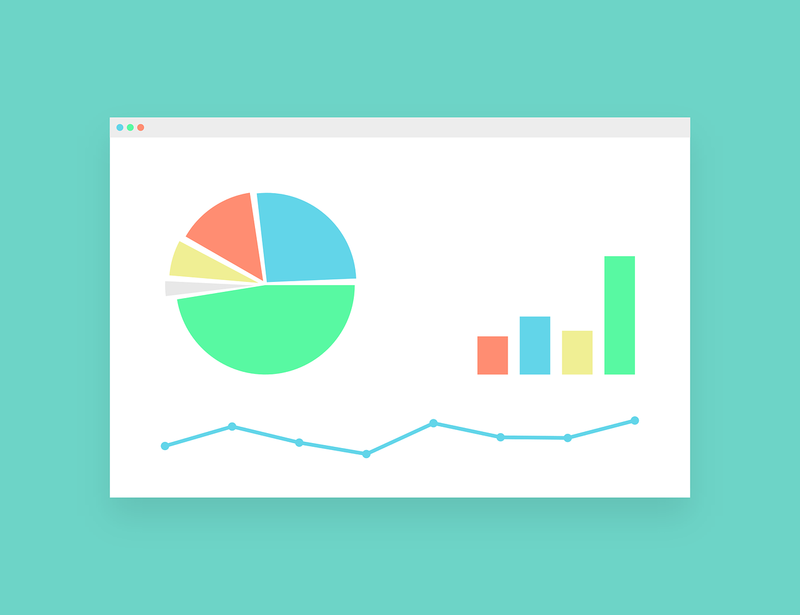 Kloudio has built SQL and non-SQL friendly versions of our self-service report builder so that teams can customize reports and enterprises can standardize reporting. 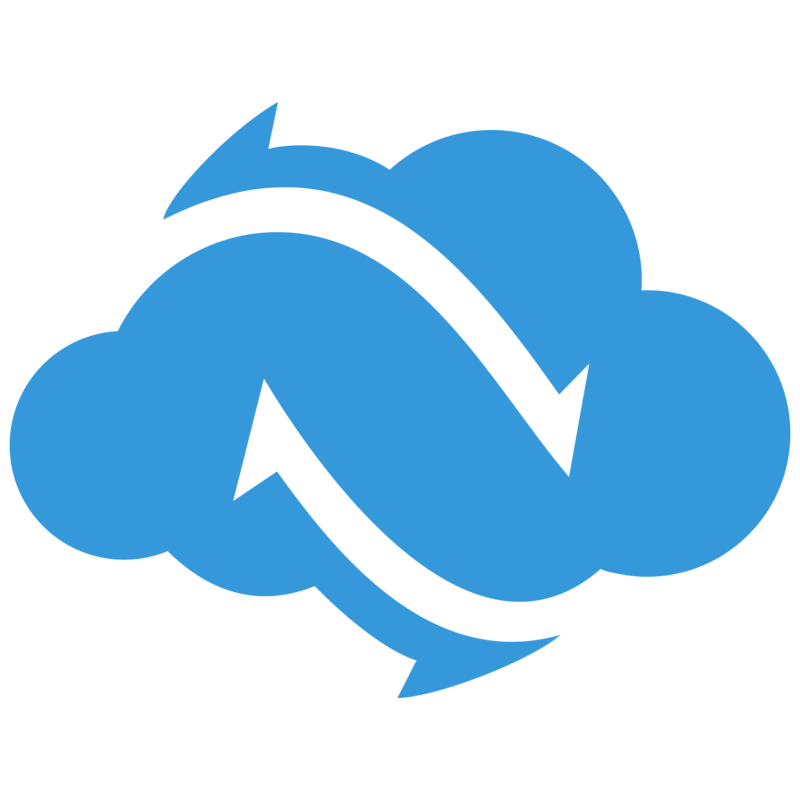 Try Kloudio FREE for 14-days.